ARTIFICIAL INTELLIGENCE: Self-driving cars and self-speaking news anchors inch us closer to dystopia. Financial services regulators have been so hard on crypto currencies, roboadvisors, digital lenders and payments companies. It's as if that money is a life or death situation! But getting a permit to drive a robot car on a public road without a human being holding the wheel -- not a problem in California. Waymo, which is the Google car spinout, has been given the green light to put 40 autonomous cars on the road. This is already happening in Arizona, with 400 users that can get into a robot car via an app around Phoenix. We don't want to be alarmist, of course. Statistically, these machines are likely much better than humans at driving -- they are just more likely to make mistakes that humans would think are preventable. The same process took place in regards to machine vision, with early prototypes making classification mistakes between cats and dogs; now, such algorithms can tell apart the difference between hundreds of breeds. So we hope to see similar progress as driving and visual data is incorporated into autonomous car systems. 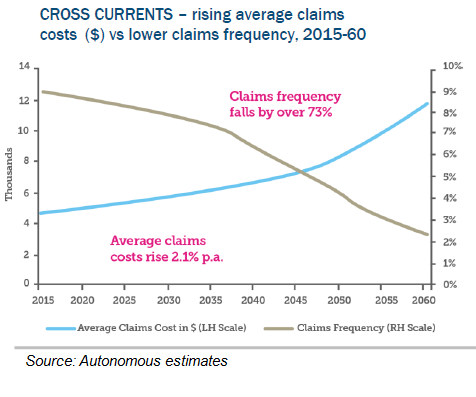 We'd be remiss not to mention our white paper on the topic, which models out how the insurance industry may lose its lunch when cars don't crash. On the other hand, we note that the DMV required a $5 million bond to put a self-driving car on the road, so the risk is still wildly unknown. 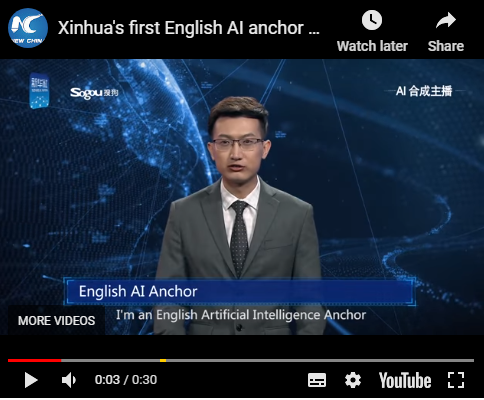 In a more sinister move, China's state-owned news agency recently launched "composite anchors", which is a machine vision version of a news anchor that can be manipulated with text. Here's how it works. You shoot dozens of hours of video of a person speaking, and then spin up neural networks that can (1) manufacture sounds similar to the target's speech and (2) manufacture video resembling the human making that speech. Presto -- just type in whatever into a command box, and your generated anchor will say it, in any language you would like. Given the recent video editing experiments that the White House supported in relation to denouncing a journalist, we are acutely terrified of how this can impact the attention economy. Not to mention the implications for selling a human likeness for endless manipulation. 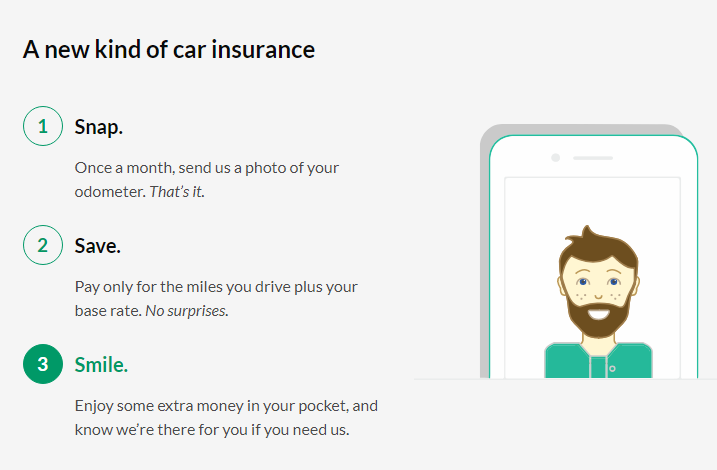 German insurtech startup WeFox -- backed by Ashton Kutcher and banked by Goldman Sachs -- is in the market for $250 million of fresh capital to finance international expansion. That is a meaningful amount of venture for any insurtech company, especially one that just raised its Seed round in late 2014. 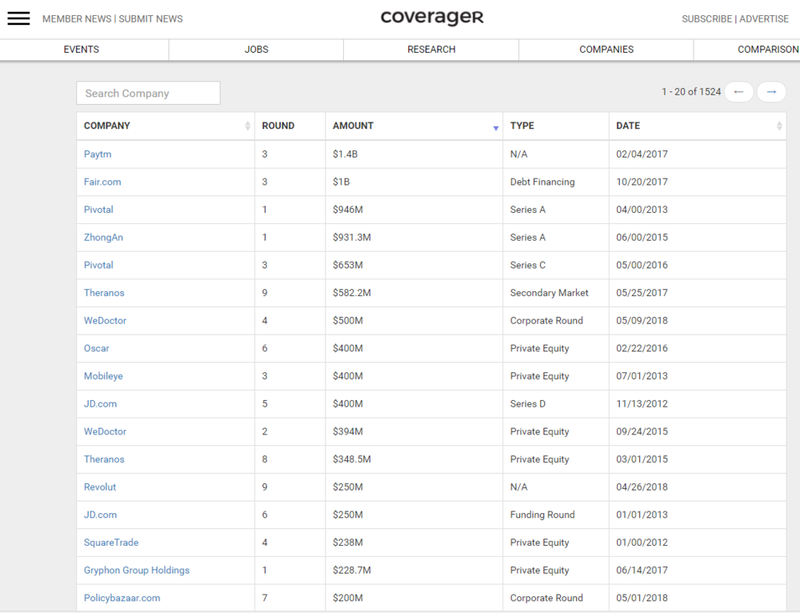 See the table from Coverager below for the largest raises in their database in the space -- though we would advise you to ignore Theranos. Since 2014, WeFox has changed its name from FinanceFox, acquired ONE Insurance, and intermediated deals with a number of large underwriter incumbents. So what kind of service do you need provide to deserve a unicorn round? Well, WeFox gives customers the ability to manage all their insurance contracts across products in one place, supported by a personal agent. 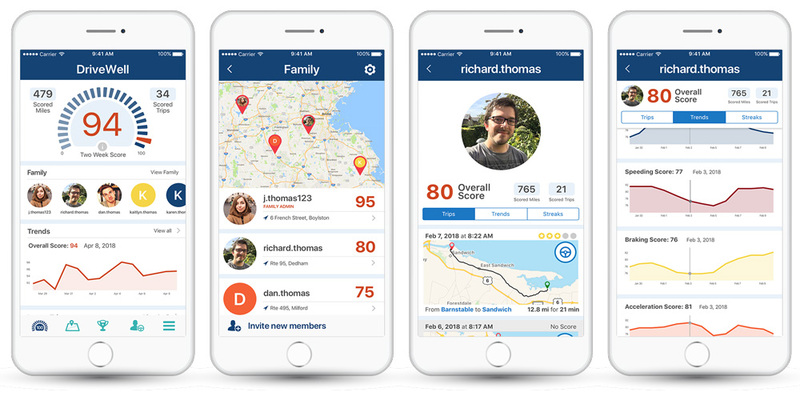 They act as a mobile-first broker for individuals, and provide an outsourced front office to incumbents that aggregates different insurance use-cases into a single app. 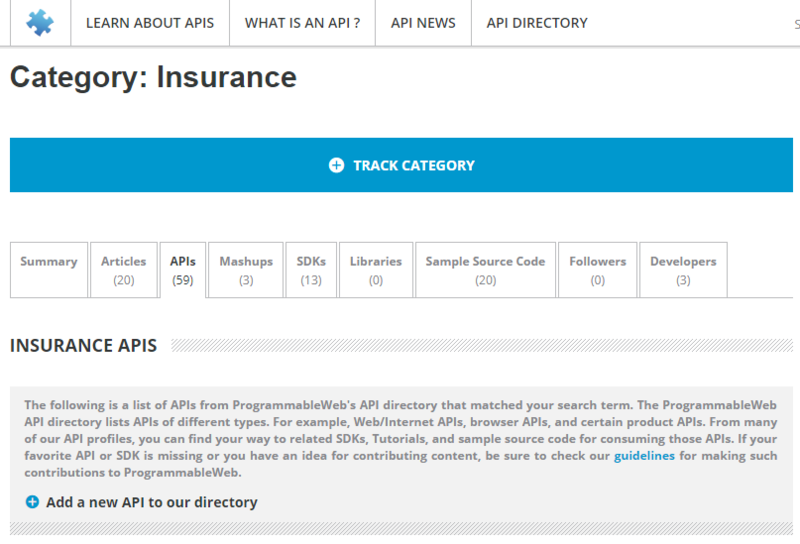 The app can be free because large insurance companies pay WeFox to get clients, and then to manage those clients. Can you say B2C2B2C? Which brings us to ONE. Whereas WeFox is the insurance supermarket, ONE is a proprietary product on that supermarket shelf. And it has just been sued by Lemonade, the radically transparent renters insurance startup, for copyright infringement and reverse engineering. Allegedly, WeFox created fake accounts and made fake claims on the Lemonade app to copy its workflow and process. And Lemonade has hired an expensive law firm -- White & Case -- to litigate. This makes us ask three questions. First, is user interface something that can be protected by copyright? There must be something deeper to this story. Second, are startup ventures now so well funded that they make worthwhile litigation targets? And third, if insurance is ripe for disruption leading to a massive market for new companies, isn't it better to spend cash on acquiring customers rather than lawyers? 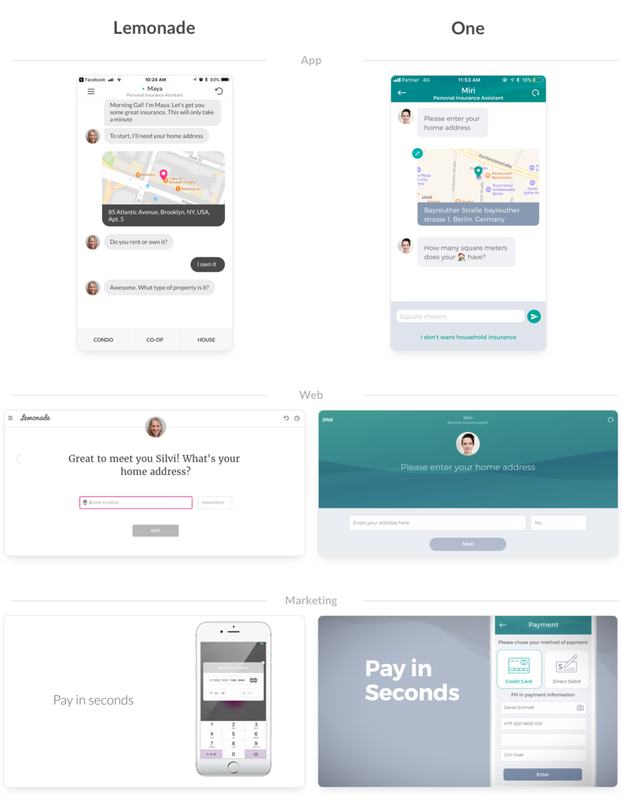 This week, Softbank and PayPal are competing for the B2C future of finance. PayPal put an undisclosed amount into German neobank Raisin. We use the term neobank loosely. Raisin helps customers comparison shop for the highest deposit rate across 40 European banks. Once PSD2 rolls out (i.e., in Jan of 2018), auto-switching between banks could be a trivial virtual assistant task. That makes Raisin a better Amazon Alexa skill than, let's say, UBS. PayPal has just announced an Acorns partnership in the US, so they seem to be moving from money in motion (payments) to money at rest (savings and investments). Second, Softbank is splurging its $100 billion fund on Fintechunicorns across categories. Remember it owns some SoFi and Kabbage. 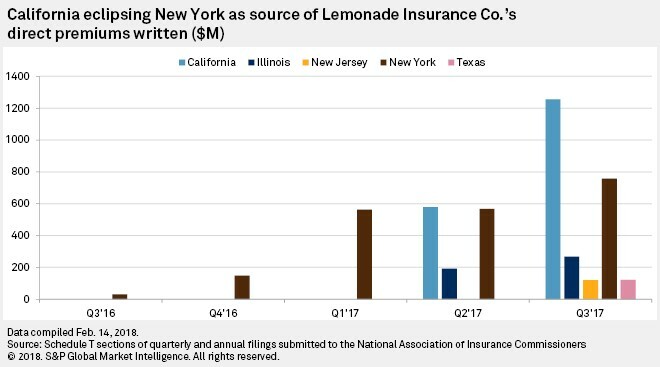 And now it has put $120 million into the freshest of Insurtech startups for renter's insurance, Lemonade. According to a back of the envelope from Coverager, the startup would need to sell 2.5 million policies to return the investment in 3 years, a far cry from its current 70,000. That makes the likelihood of cashflow economics working out pretty low. And this is exactly the same thing people say about Betterment, Acorns, N26, Revolut, et cetera et cetera. Our usual refrain to this is (1) many of these companies are attention economy companies with winner-take-all dynamics for the next generation, and overinvesting in them means building brands that work for the future, (2) demand generation and monetization are separate things, and this is why many of the million-use-base companies are diversifying across products, and (3) what's expensive to acquire for traditional finance incumbents is cheap for Facebook, or, maybe an Ethereum billionaire. We'll call that trend "Vitalik goes shopping". But better yet, let's look at this from Softbank's point of view. A portfolio of millions of American financial services companies with modern technology stacks and cool brands, spread across different verticals. You only need one of them to be Goldman Sachs. Once in a while, we can't help coming back to this rhetorical question -- Can AI ever be creative? 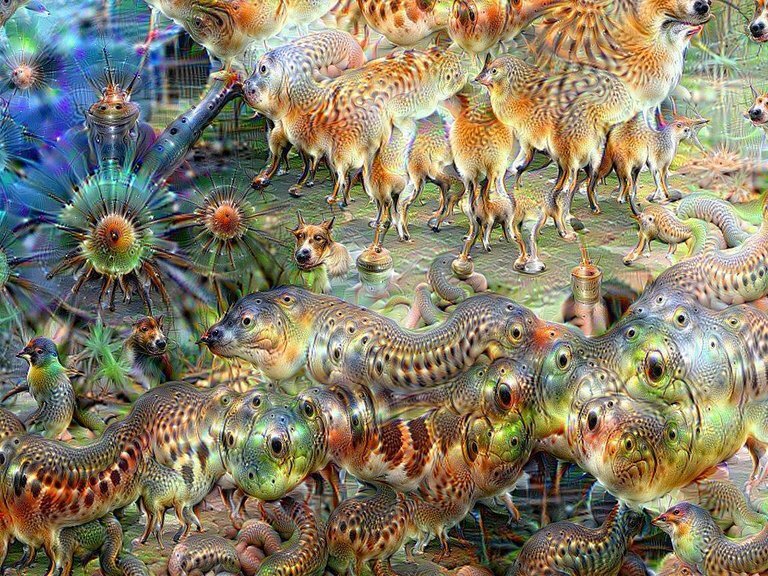 This week saw a return of interest to the field of deep dream and deep style, which is the use of neural networks to hallucinate art, music, and poetry. The New York Times walks through the basics of how computers can do this, sharing Google's project Magenta, NSynth, Sketch-RNN and others. Another example is a viral art app called Prisma, which lets users apply artist filters on top of their own photos, now planning to provide its image recognition software as a private label service to businesses. So two things to think about as it becomes more obvious that computer vision works, and that it can be creative. The first is that we can no longer trust what we see. Neural networks can be used to manufacture not just weird artifacts and copy Picasso's style. They can also be used to manufacture voices and videos. See this article for multiple examples of synthesized videos of world leaders (e.g., Obama) delivering a variety of real and manufactured messages. To doctor a video and spread misinformation, using perhaps a Twitter bot army, will become trivially easy in the next 3 years. How does this impact finance? Think of all the things robot Warren Buffet could be made to say. Second, this can be used to break the machine vision claims processing software that are being built by Insurtech companies. We've talked before about how photos of damage can be read by machines, and save operating costs of sending out claims assessment professionals. See here for a clear example how this technology works and "sees" damages. How hard would it be to hallucinate damages where there are none? Creative AI is merely the reciprocal of machine vision. Companies like Nationwide and Ping An, spending millions on insurtech solutions, should beware of such exposure. Sure, we can all benefit from a little artificial intelligence. It's great to quickly categorize cat photos using computer vision, authenticate customers by their voices and biometrics, figure out how many shoes people want to buy based on their browsing history, and prevent traders from putting in rogue orders in broker/dealers (see Nasdaq buys Sybenetix). Gartner thinks that by 2020 all new software will have some elements of AI. But what is cognitive computing really about? What is its purpose? Where is the disruptive value within financial services? Or alternately, why have we seen so much interest in artificial intelligence within Insurance? Lending underwriting got its digitization through Data Science and workflows; machine learning is only an incremental improvement. AI is also struggling to find the killer application in asset and wealth management, Numerai not withstanding. By "an improvement", we mean change at the heart of the business, not at the edges of customer service or payment processing. 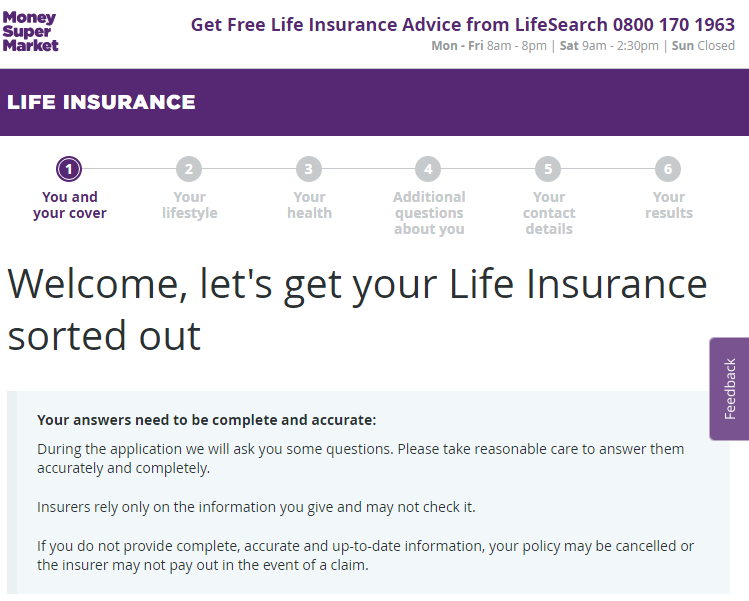 The answer comes down to a few factors: (1) insurance use cases are about using judgment to determine whether a narrowly-defined thing has happened, (2) that event is not merely a financial one, but is often unstructured and intersects with the physical world, (3) and statistical prediction is at some level both meaningful and possible. Take the micro-risks that insurance companies are starting to address through AI and fintech. Judgments about situations like a broken car door or medical disease can be made, and AI can make these judgments at scale. The stock market, on the other hand, is generally not meaningfully predictable the way life expectancy or a driving record could be. It is still too complex a system, rather than a narrow AI problem. And loan underwriting is in a sense "too easy" for bleeding edge AI because it rests on well understood digital data, like income and zip code. No need for computer vision or natural language processing, in most cases. 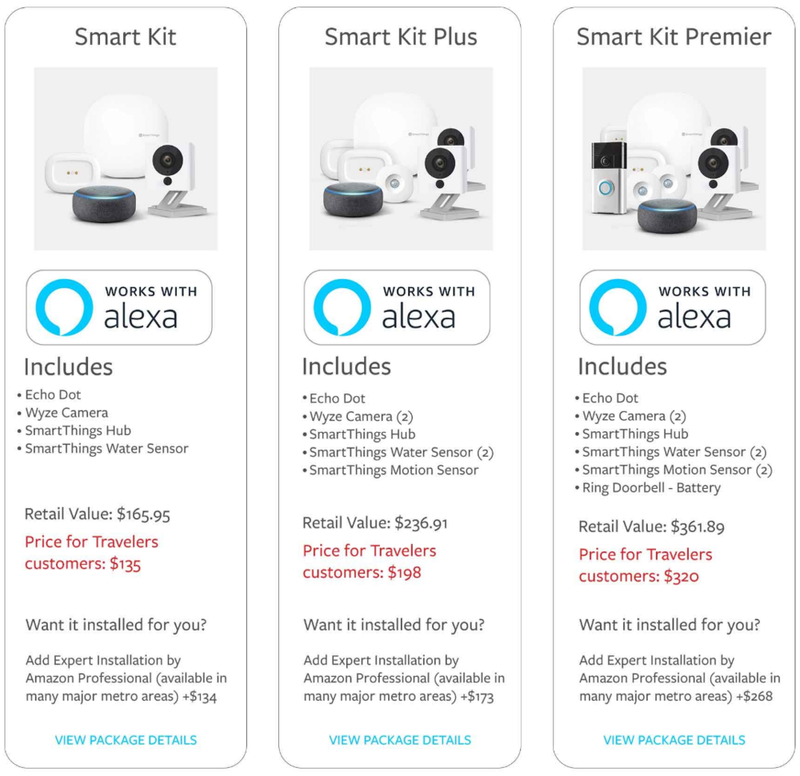 So Insurance and Risk, which are two sides of the same coin, are the Goldilocks problem for the current state of artificial intelligence, from mining mental health data for health insurers by Woebot to processing claims through image recognition by Metromile, the imagination is the limit. Ant Financial, Insurtech and China AI. Let's talk about Artificial Intelligence and machine learning. One data point is the new PWC report that projects a $7 trillion GDP impact to the Chinese economy (only $3.7 trillion to North America and $1.8 trillion to Northern Europe) as a result of AI development. The adoption of this tech in insurance will happen between 3 and 7 years from now, says the report. So who will win? In that context, the news of Ant Financial rolling out an AI-driven image recognition system to help process claims should be no surprise. There are 45 million private-vehicle insurance claims in China annually, and 60% of those are for exterior damage. In a demo of the technology, Ant held a competition between human claims adjusters and its machine over 12 cases of photos with damage. Both parties found that 1 of 12 cases needs work. The humans took 7 minutes to do this; the machine just 6 seconds. Of course, the most effective systems are those with humans in the loop, where judgment can be applied over neural network pre-filtering of big data. 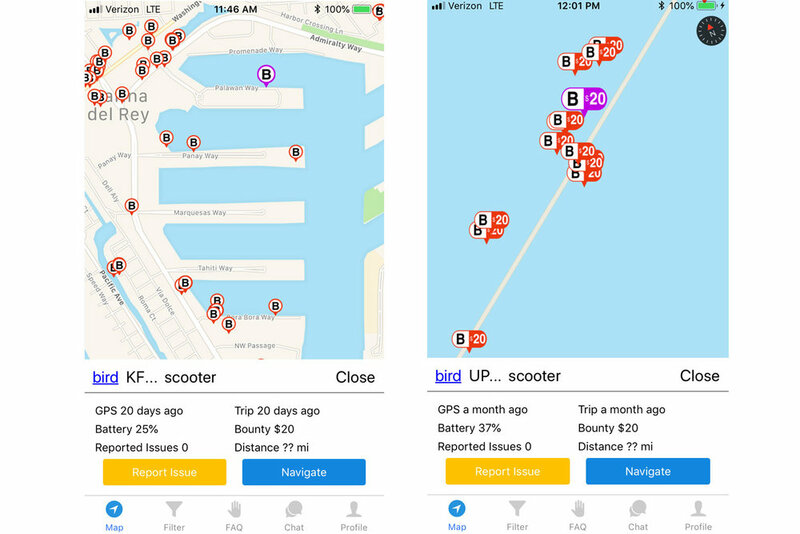 But, we definitely need less humans in the loop than prior to such technology, and AI can help route the damaged car to a repair shop in the network as well. On the other side of this equation are companies like California-based Drive.ai, which raised $50 million to continue building the "Brain of Self-Driving Vehicles". In what is a clear symptom of the current state of Insurtech funding, the company was founded only in 2015, and already has 70 employees and a total of $62 million raised. The chart below shows that the pace of capital invested in the space continues at a very healthy clip. When will the technology for driving, smart sensors, Internet of Things and risk insurance meet in the middle? There's a difference between chasing Fintech symptoms 5 years after an innovation has happened, and betting your entire firm (farm?) on future technology. We remember 2013, when IBM began to push its Watson cognitive computing project into production and into the community, and a few years later, the firm's fast move into blockchain with what is now Hyperledger Fabric. The seeds were planted, and it is now harvest. In one example, AIG has teamed up with IBM to use blockchain for 'smart' insurance policy. It is no surprise that IBM is winning large enterprise mandates -- it has the consulting staff, technology asset and institutional relationships to outcompete both the start-ups chasing this space and the Big Four / consulting companies that don't develop technology. Insurance on the blockchain is a well known use case. The legal contract itself will be digitized and claims can be processed by rule-based automation (think account opening, data storage) or artificial intelligence (think error checking, image recognition of damage). Smart contracts imply fewer middle-office and back-office jobs for compliance, lawyers, and ops; a cost savings that financial firms are happy to pursue. Another interesting example is Finastra, the newly formed "world's third largest Fintech" company composed of Misys and D+H with $2B+ in revenues. The company builds and distributes software across lending, payments, treasury, retail, capital markets, and investment management -- pretty much all there is. And they plan to work with IBM on financial crime (perhaps using AI inside risk management systems), retail banking interfaces (perhaps conversational interfaces) and blockchain-based solutions on IBM's cloud. How fast these giants will move remains to be seen, but their hold on the sales cycle, and the world's largest banks, is evident. There is no doubt that Insurance, and its early stage innovation field Insurtech, are enormous markets, revenue pools, and opportunities for entrepreneurs. But something new is happening. 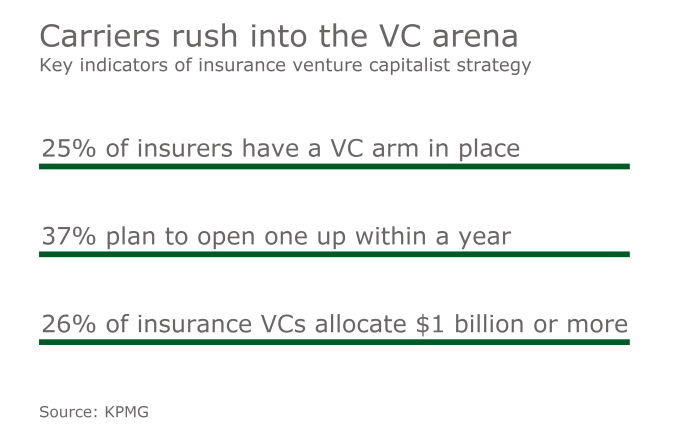 In a recent KPMG survey of 200 insurance executives, 50 said that they had corporate venture capital arms, with half of those having $250 million of powder. Across every category and business model, venture investment in Insurtech is seeing massive interest from incumbents. From firms like AXA, which have been investing for years and are involved in blockchain, to firms like Aflac that are just launching their early stage venture efforts, corporate Insurtech venture is looking like a very busy space. Is it too saturated? It is true that entrepreneurs are bringing innovation to the ecosystem, and incumbents can transform themselves and take part in the innovation through early stage investment. It is easier to allocate cash and make investment decisions (something Insurance companies should be good at) than recruit PhD hipsters and build cloud software (far less good). However, should core research and development really be outsourced this way? What is missing in our financial institutions that they struggle to adopt and operate on customer-centric, mission-based standards that inspire young technical people to build projects inside this structure? Corporate venture is a step in the right direction, but we need operating business transformation. What happens to the incumbents when everyone is outsourcing core innovation? Lemonade, the renters insurance company built for Millennials, has raised a $34 million venture funding round. The investors were the top tier of venture capital, including General Catalyst, Google Ventures, Thrive Capital and Sequoia, among others. The firm became an insurance carrier in September of this year, and uses artificial intelligence and analytics to replace the front-office function of incumbent carriers. 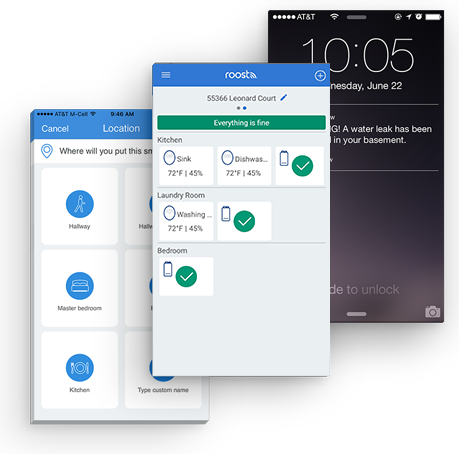 Simply, their mobile app can chat with users and onboard them without much human involvement. 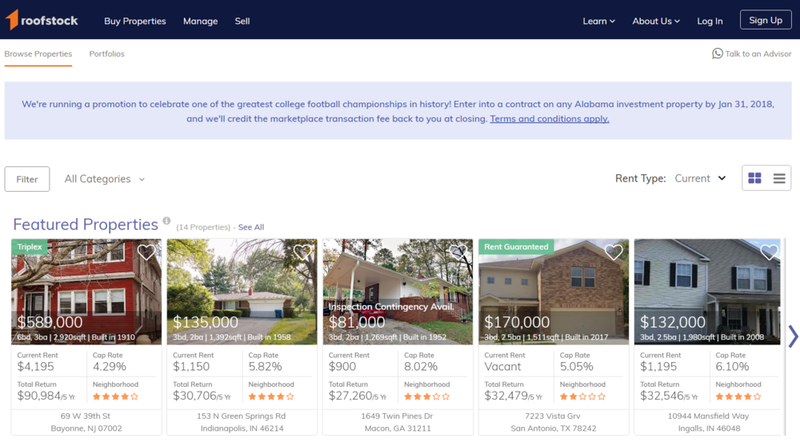 The language around how the firm operates reminds us about the initial excitement about Betterment and Wealthfront, though renters insurance is a narrower entry point than wealth management. These developments are in line with innovations we see more broadly in fintech. Startups focused on digital acquisition channels are often able to create much better onboarding experiences for clients. Read more.